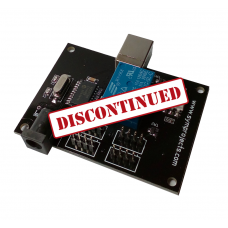 This version of the fan controller is not available anymore. Please check the newer version here. 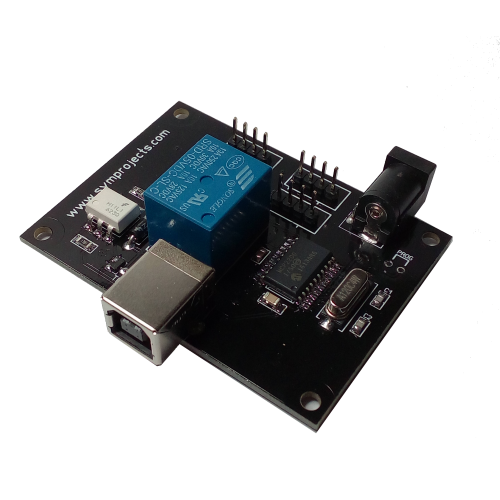 This USB board makes it possible to connect a 12V fan to the computer and make it spin at a speed proportional to the speed of the car, simulating the wind that the driver would feel in his face. The fans that are supported are those normally used inside the computers' cases and usually come with with a 120mm or 140mm diameter. 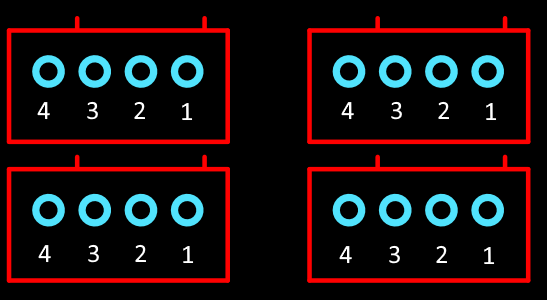 The first type has a 3-wires connector: one for the power supply positive, one for the power supply negative and the last wire is used by the fan to communicate to the computer's motherboard the speed it is spinning at. This type of fans is NOT supported by the fan controller. The second type, the one that IS supported by the fan controller, has a 4-wires connector: in addition to the wires described above, there is a fourth wire which is normally used by the motherboard to communicate to the fan the speed to spin at. This is the type of fans to look for, usually it is described as "PWM fan for pc case" or "4-wires fan for pc case". Although up to four fans can be connected to the same fan controller, their power requirement must be checked. 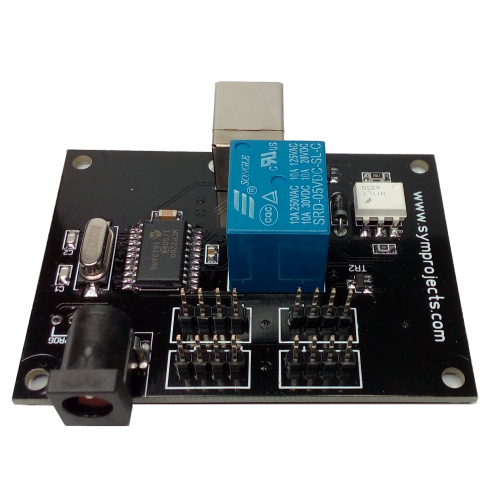 The 12V power supply included with the fan controller can provide up to 2A of current (EU and UK version) or 1A for the US version. 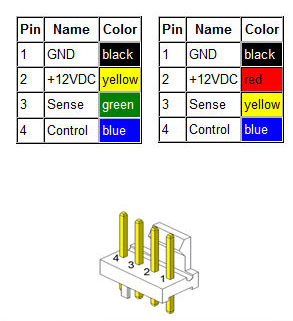 Normally the back of the fan reports its power consumption, usually in the range of 0.2A to 0.4A. When using the more powerful fans, you could easily reach 2A of power with less than four fans. In this case you are going to need a bigger power supply, one that is able to provide 3A or 4A of current for example. Setting the car's maximum speed. 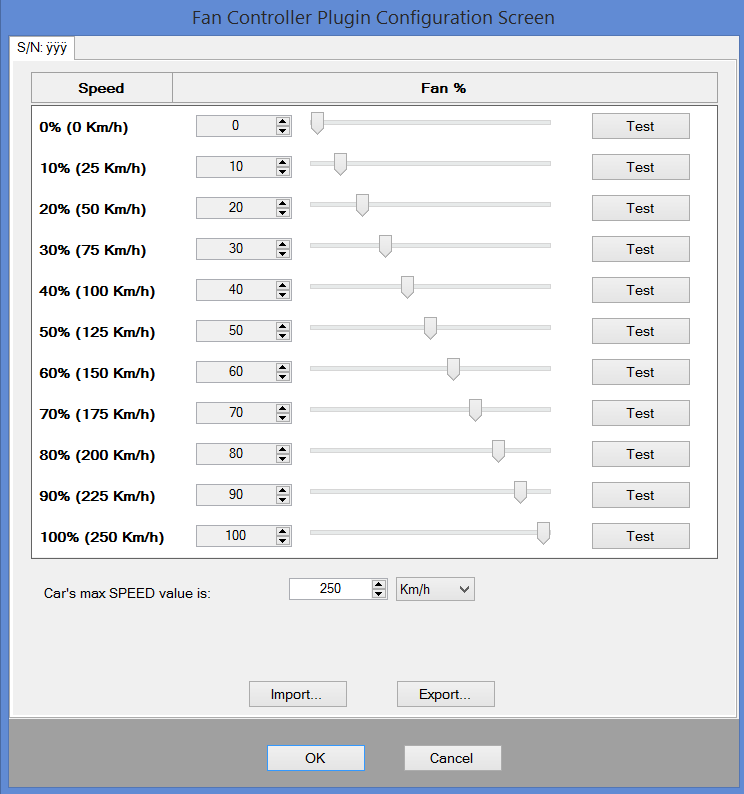 Adjust each of the slider to set the desired speed of the fan at different speeds of the cars. 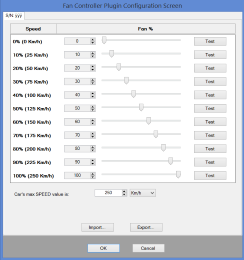 If you drive different cars, with different maximum speeds, you can use the Import... and Export... buttons to load and save different Fan Controller configurations, that you will use based on the car you are driving. Please note that this type of fans can't be slowed down completely, until they stop. Depending on the model, its speed can be reduced down to 10%-20% of its maximum speed.